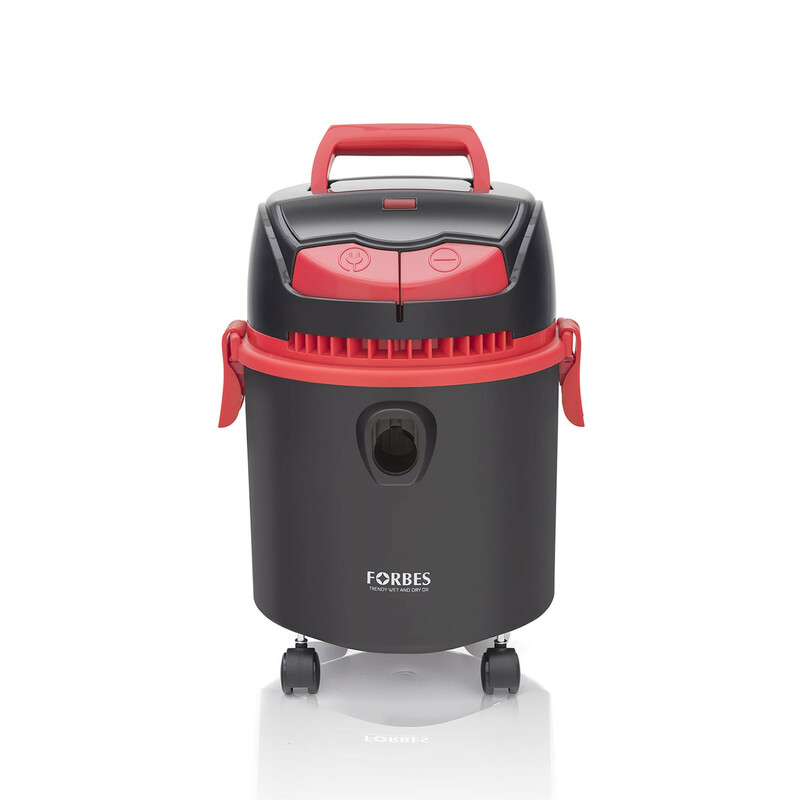 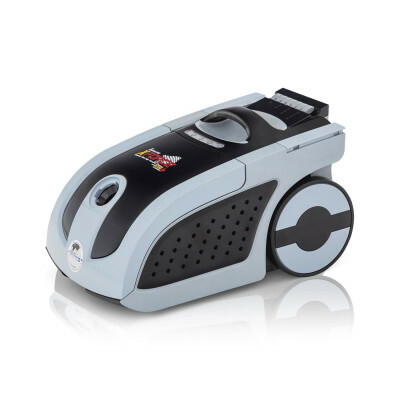 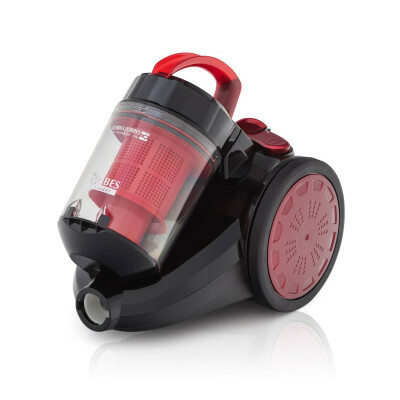 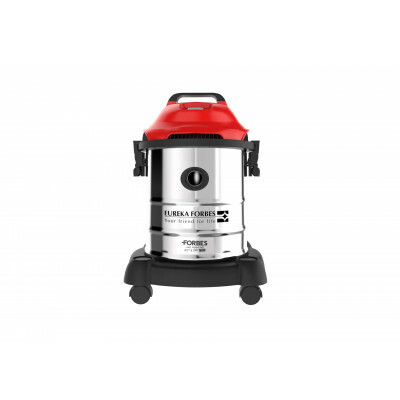 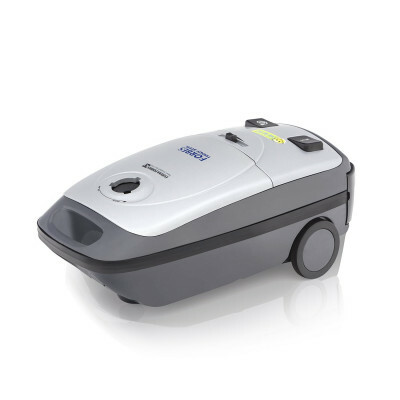 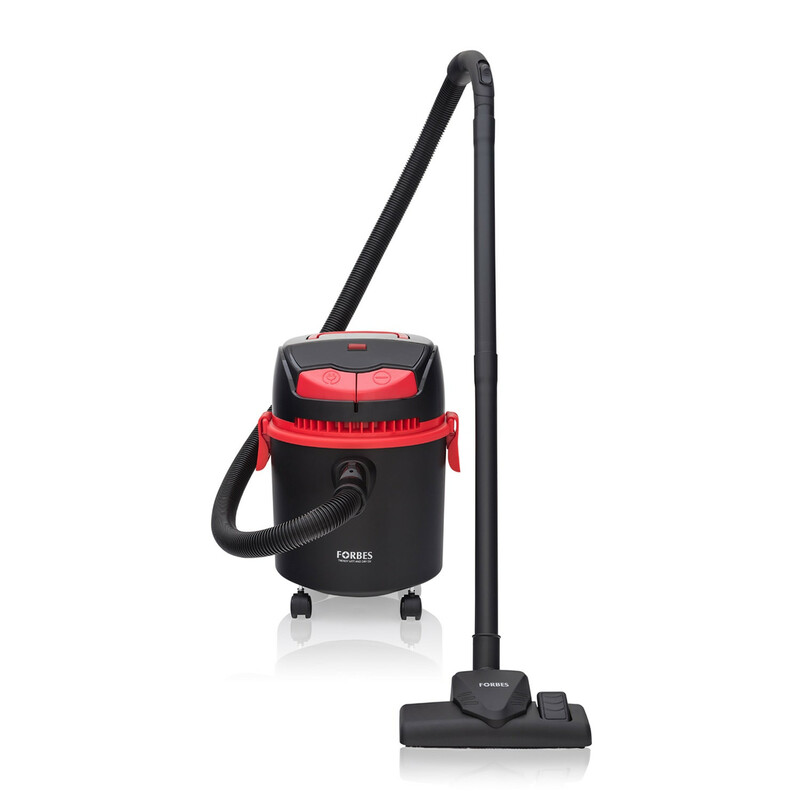 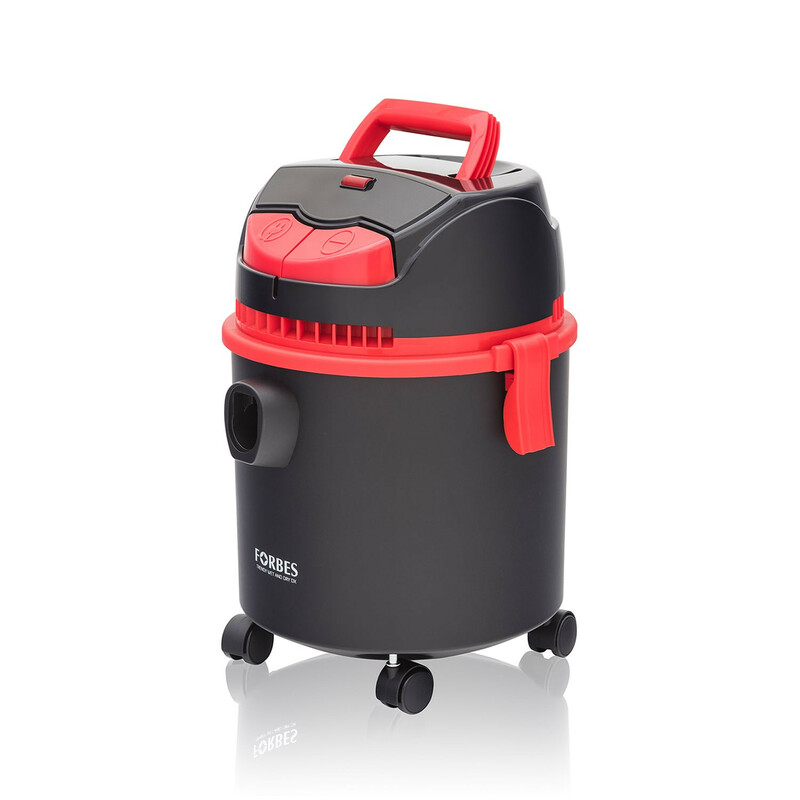 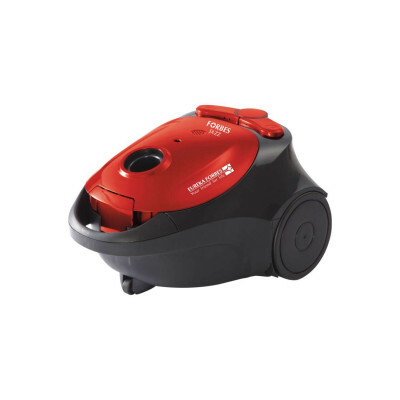 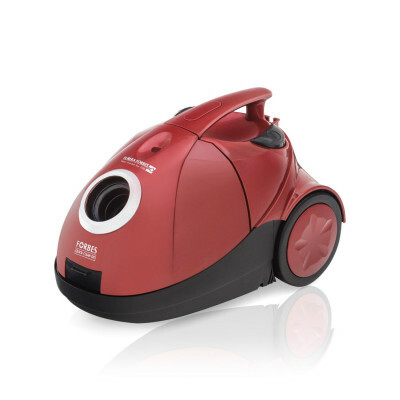 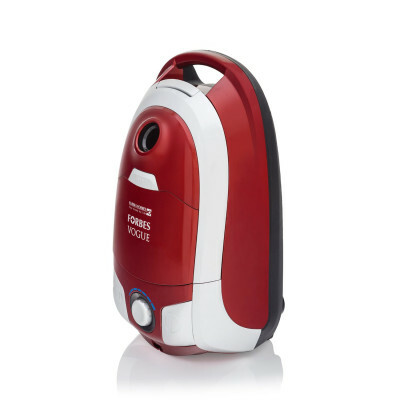 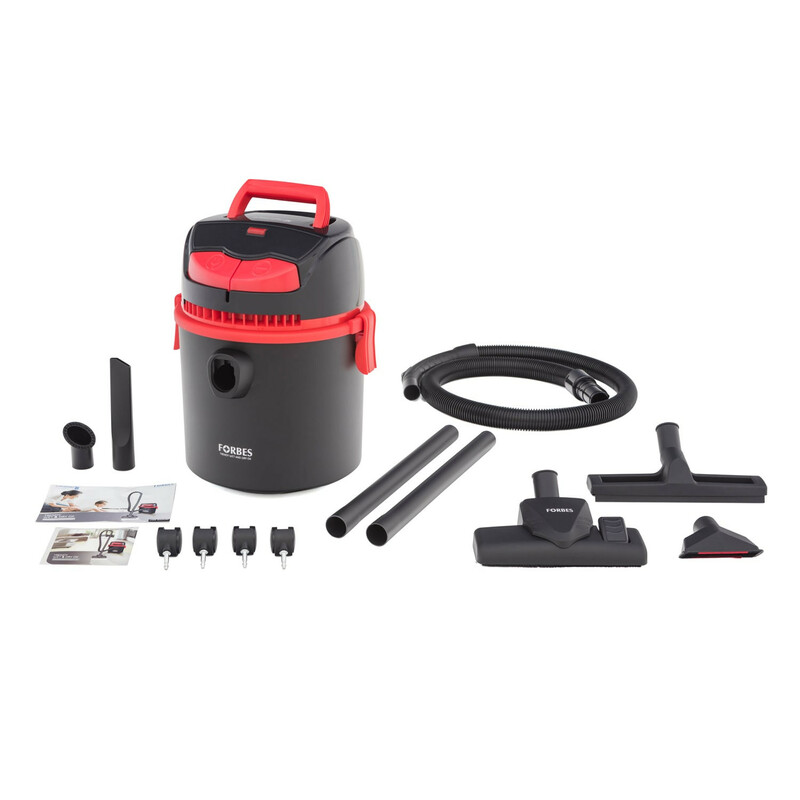 The vacuum cleaner has the ability to clean both wet and dry spills, which makes it extremely versatile. 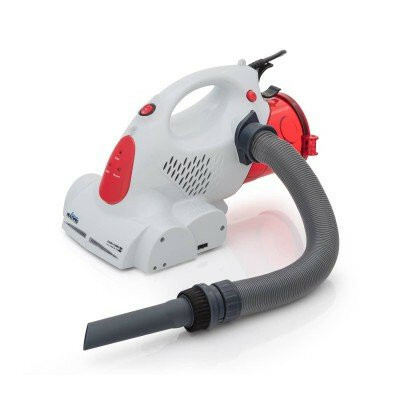 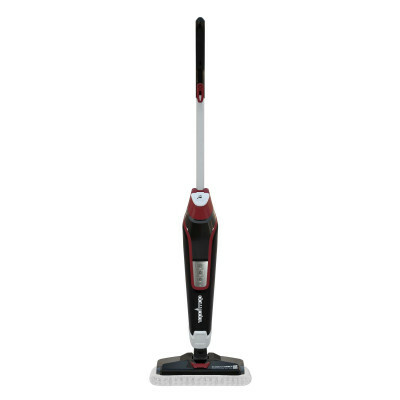 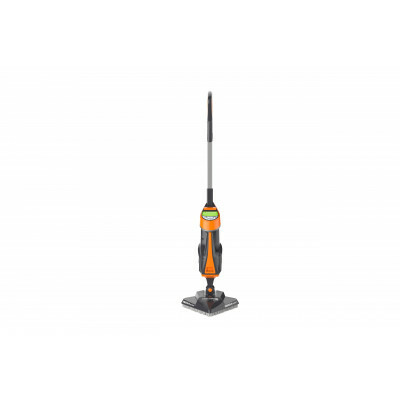 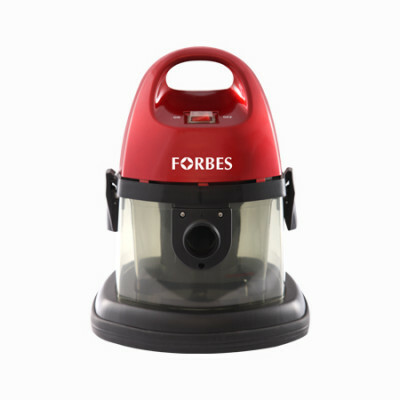 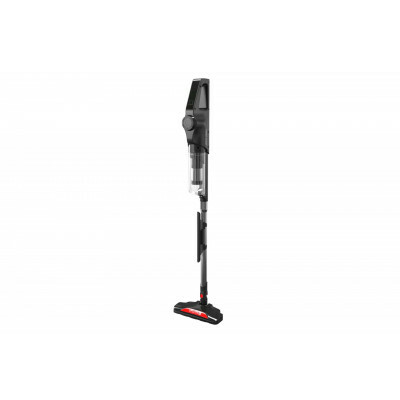 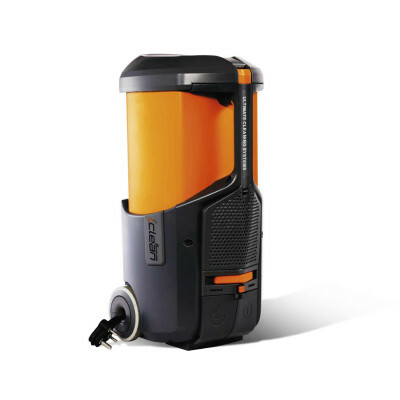 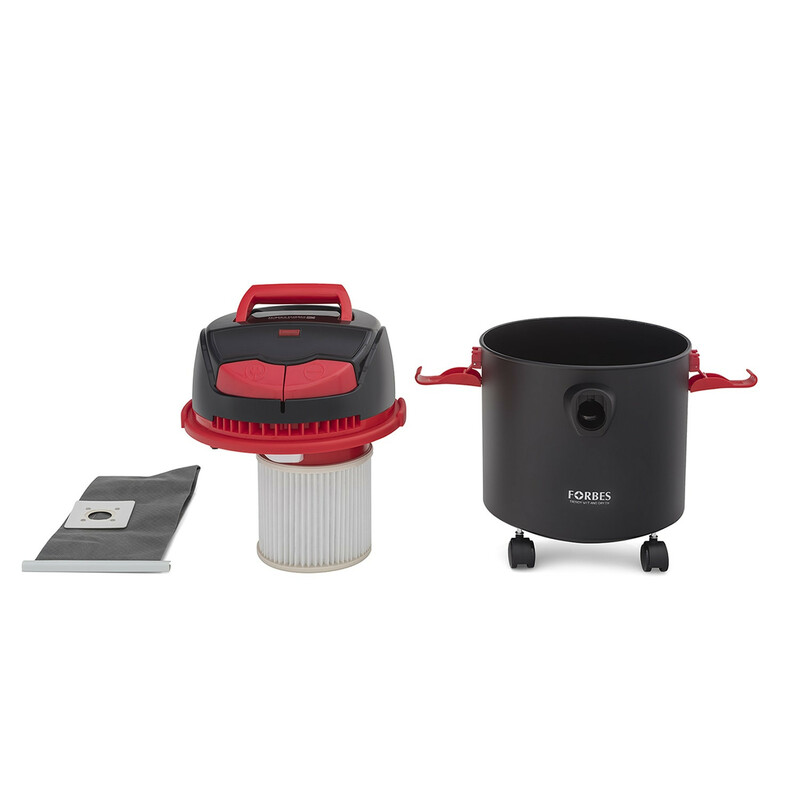 The vacuum cleaner has a wide range of accessories that can be used efficiently for versatile cleaning. 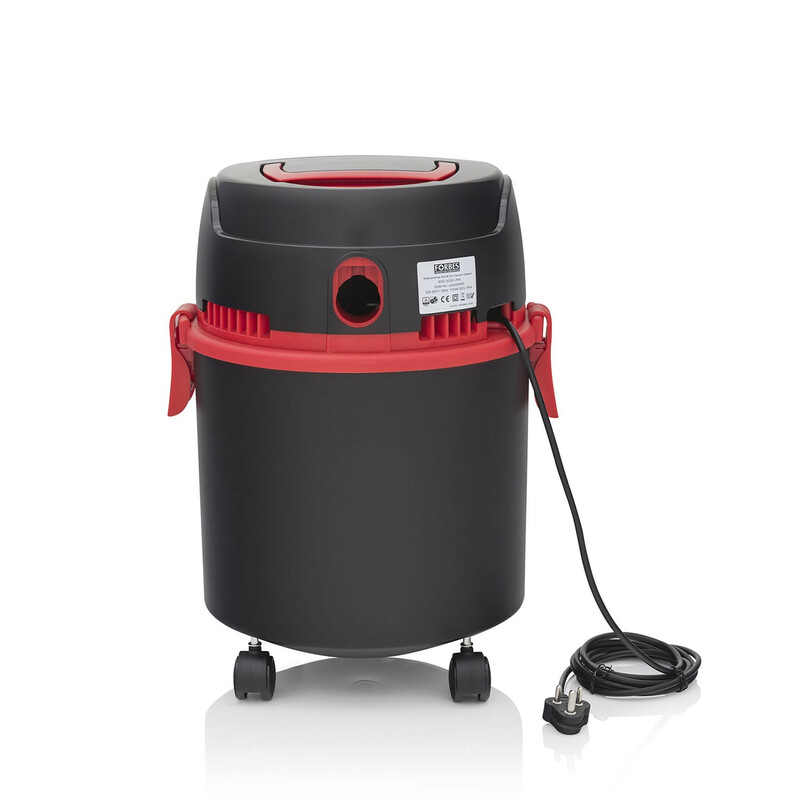 The Trendy Wet and Dry has plastic containers of enormous capacity, that can store the accumulated water waste of 8 liters and dust of 10 liters. 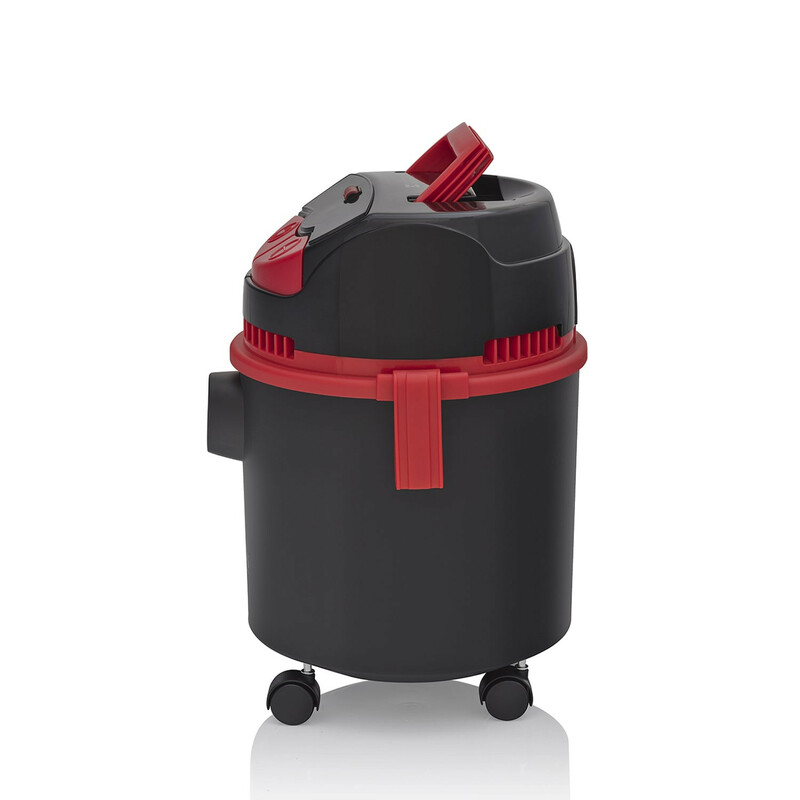 It thus helps you clean at a stretch without having to empty the containers often. 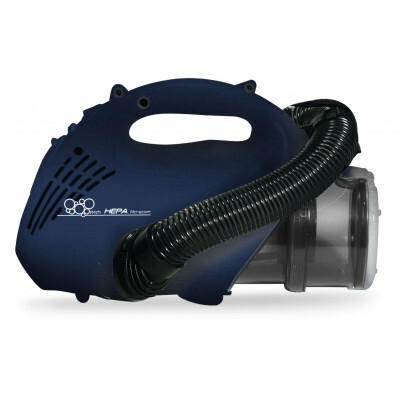 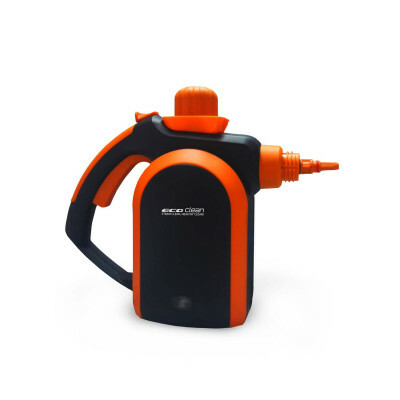 The long power cord, flexible hosepipe and extension tubes facilitate easy and convenient cleaning within a radius of 8 mt around the power plug. 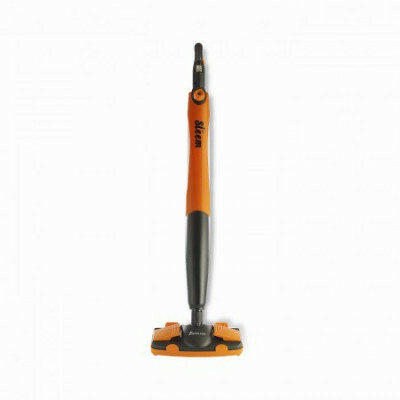 This also eliminates the task of switching power plugs to clean a single room.